The Washington Post Article referenced above provides a ‘behind the scenes’ look at the challenges facing the judiciary when sentencing white collar criminals. Should society punish white collar criminals to the maximum extent allowable under the law, or does it make more sense to show compassion? 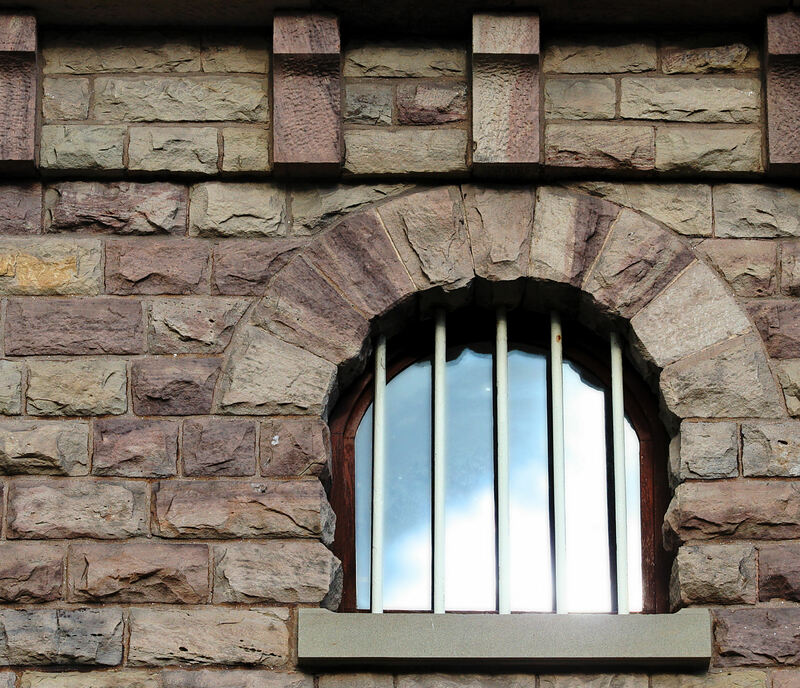 Does tough sentencing for white collar criminals discourage “would be” fraudsters? How important is it to rehabilitate the offender? I understand better than most that each case is unique and numerous factors must be taken in to account before a sentence can be handed down. But let’s consider the variation in sentencing from the “would be” fraudsters perspective. Does the threat of prison time factor in to their decision making process? Should it? What are the odds that they will be caught in the first place? Why consider the worst case scenario when committing fraud is so incredibly easy to do? The case highlighted in the Washington Post article is somewhat different as Norma Borgano did not personally benefit from the fraud – her boss Guillermo O. Mondino did and he received 46 months in prison for his troubles. So let’s compare Mondino’s sentence to the 66 months that Patricia K. Smith,the perpetrator of a $10.2 million dollar fraud received. That’s a difference of 20 months, or nearly two years. I fully understand that each case is different, but is Smith’s crime anymore heinous than Mondino’s? In fact, Mondino’s fraud involved a far higher potential loss of $24 million. Did Mondino’s attorneys do a better job defending their client? Who knows, but the difference is significant – especially if you are the unlucky individual serving the “extra” 20 months! As for Norma’s fate, she received a year of home detention, four years of probation and $5,000 in restitution payments. Is that an appropriate sentence? Let’s be honest, who are we to judge?